Linux Hosting with cpanel and firewall for secure and fastest hosting starts from $0.99. KakInfotech.com offers powerful and enhanced security on all hosting plans. SSL is freely available on Platinum plan and for rest it is also available on paid basis on Bronze, Silver and Gold Plan. 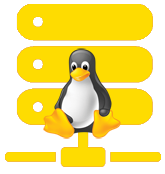 All Hosting Plans comes with the following optimized and enhanced security for all Linux Web Hosting plans. Apart from many other security protections, mod security is one of the important security where rules can be set to allow certain measures and certain rules can be set to deny particular measures for better security. KakInfotech offers powerful cPanel on all Linux Hosting for easy access to your Hosting Management. Hosting on Linux with KakInfotech becomes more powerful with Anti-DDOS Pro and Managed Firewall. 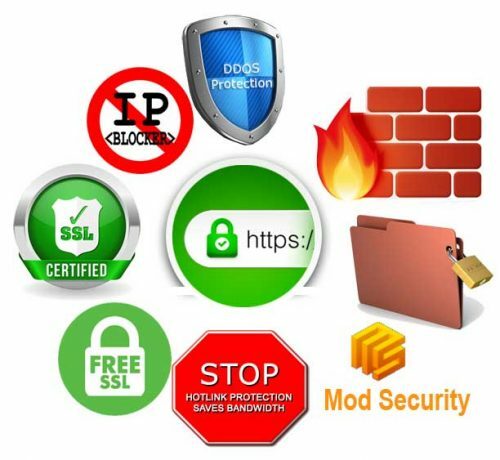 KakInfotech manages Anti DDOS attack freely to all users in our hosting account. 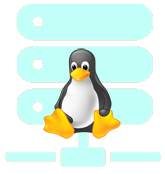 Linux Hosting with certain specific rules in fact blocks IP address with more than 180 connections from 1 IP temporarily. In the same way, Firewall auto blocks the IP access to the server with some suspicious activities traced over a period. 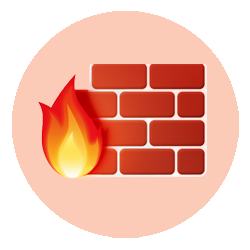 This data is collected over a period of time and Firewall is set to learn all the rules via an Artificial Intelligence involved to train firewalls to protect servers. KakInfotech offers free management to block or allowed IP address with 24 hours of time for smooth access to servers from around the globe. Get started for Powerful & Secured Hosting! Latest cPanel Always Updated! Always Updated! Always Updated! Always Updated! Linux hosting is optimized for fast and lightning performance of website with fastest loading time of pages. 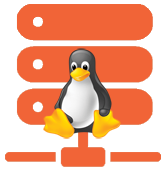 Linux Web Hosting made available with easy to use cPanel with industry most robust panel to manage hosting. Moreover, it is powered with Kak Hosting Guard and Firewall technology to make your hosting more secure and less prone to intrusion and other attacks of hacking or DDOS attacks. Web hosting is an online space to save your files that may include text, images, videos and pictures. Such hosting space is accessible from all over the globe where internet connectivity is there. Basically, this is very much similar to space on computer hard drive where you save your files and access it whenever you need it. So, hosting space is actually a rented space available online to store files which are accessed with unique DNS to find and browse your website. After your purchase with Kak Infotech, a hosting space on of our servers is allotted to you with unique DNS. 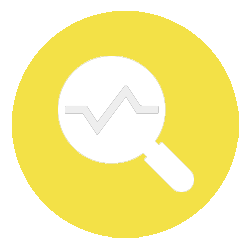 This unique DNS allows you to search and browse your website with an internet connection throughout the globe. NO! All plans are offered for minimum period of 1 month. Although you pay for triennially (3 year payment) at go to save more than 85% of payment paid per month wise. How can I Design my Website? Well, This is a good question. If you do not have any budget and want to have a ready2go website. You can use our Template Website Design. 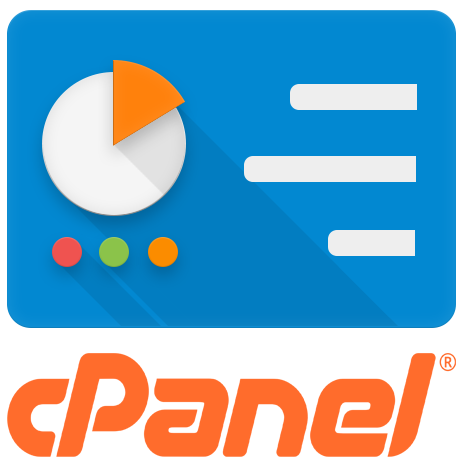 Template Website has a large collection of Pre-designed website for business category that you choose and replace the data and within minutes, your website is live. We do offer Static Website Design which starts from $40 and Dynamic Website Design starts from $100 that you can use for business. Can I host unlimited sites? Yes, you can host unlimited sites with Gold and unlimited plan. 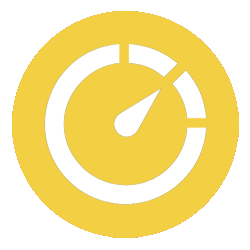 Hosting unlimited sites would decrease the performance and speed of the websites. Can I have more than 1 SSL per hosting? Yes, you can have unlimited SSL for hosting. 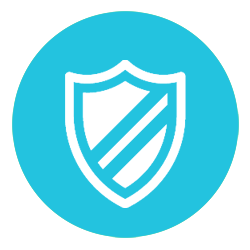 Even Unlimited websites per hosting plan can have unlimited SSL to protect your website. SSL can be implemented with or without Dedicated IP. This is true that SSL offers enhanced security if implemented with dedicated IP. But shared IP can have multiple SSL. It is advised to have SSL on dedicated IP hosting for better and more advanced security options. What kind of Web Hosting do your require for your Website? KakInfotech offers 2 different kind hosting based on Windows and Linux Operating System. The choice is totally yours. Although to build a static site, you can go for any hosting either Windows or Linux. Yes for developing a dynamic site, you have to decide programming language you want to program. If you have decided for php, you can go for Linux hosting and if you have decided for .net , you can go for windows hosting. NO, Since it is payable for per month basis. Minimum payment cycle is per month only. So, Refund is not applicable. Although you can cancel before 7 days of coming month. It totally depends upon you for payment cycle. You can pay for 3 year terms. We do not accept any refund. How can I transfer site from other service provider? If you have html website, you can upload the files from cPanel File manager upto 80 MB. Although suggestible size from File manager is only 20 MB. You can use Filezilla for more than 20 MB. For dynamic website or database based website, you should hire an administrator to move files and database for correct settings. Another option is available from support team if you have cPanel hosting account. We can provide a help in transferring your cPanel account to our servers. You can contact support after the purchase of hosting account with us followed by the another hosting credential. Can I order more dedicated IP? Yes. 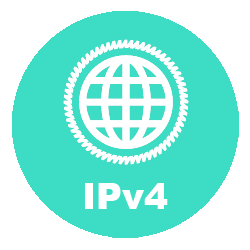 You can order any number of IP address @ $2/month in any plan with any hosting in our servers. Our server is capable of providing 256 dedicated IPs per server. How do I get support for my hosting? 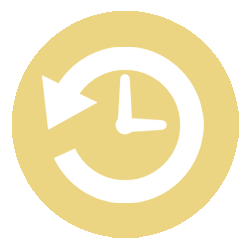 Support is available 24X7 via Helpdesk ticket support system. For this purpose, your registered email ID has access to open a support ticket directly with our system via mailing at support@kakinfotech.com. For more details about support policies, Please read our support terms and policies.